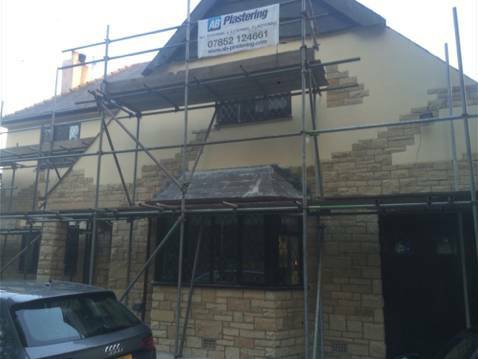 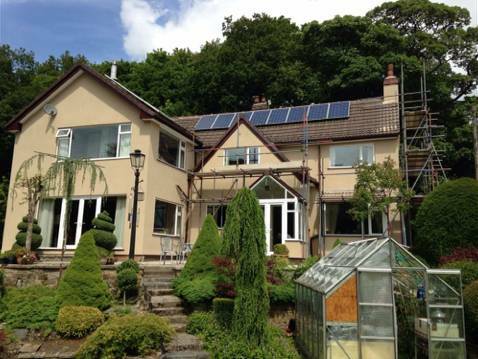 A B Plastering - Professional interior and exterior plastering and rendering across the Rossendale Valley. 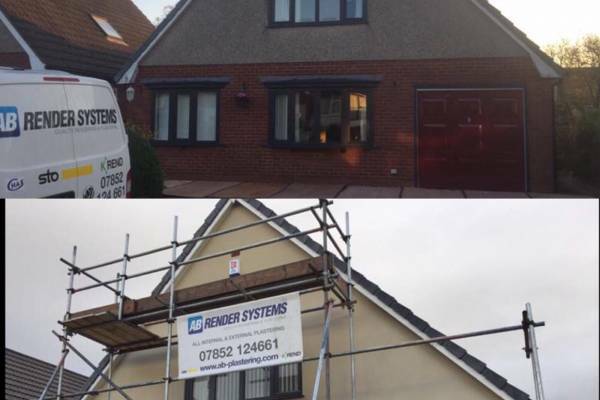 A B Render Systems have over 18 years experience locally. 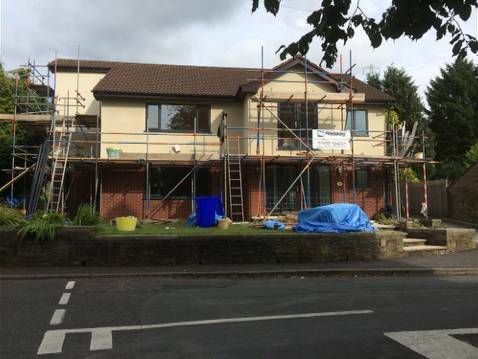 From plastering to rendering, we use all the latest products and apply up to the minute techniques to ensure all internal and external rendering work is of the highest quality. 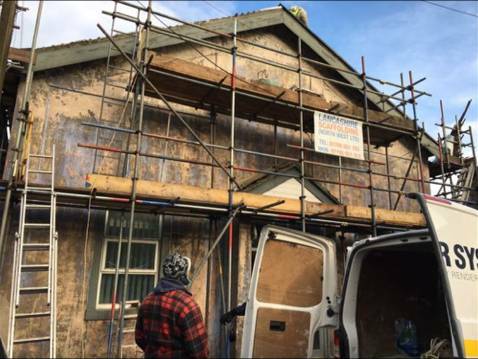 Reasonably priced and efficient service. 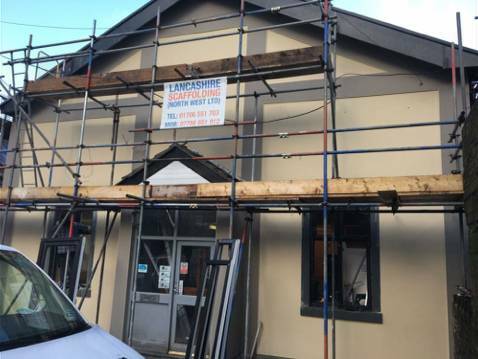 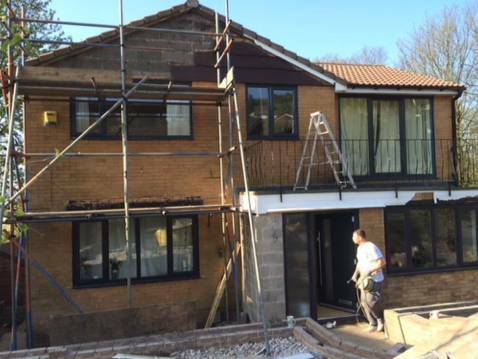 We offer a range of plastering and rendering services that include internal plastering, external rendering, dry lining, covings and mouldings, artex, k-rend and textured coloured renders. 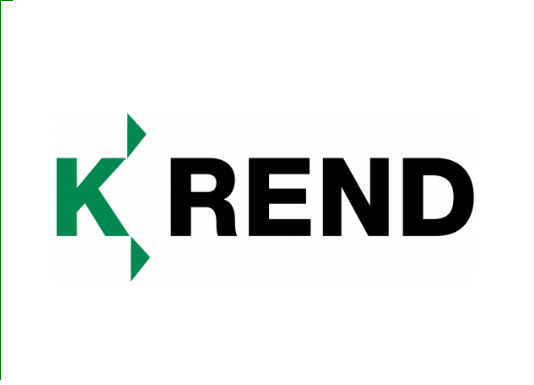 K Rend Scraped Textured Finishes are proven to be one of the best products on the market. 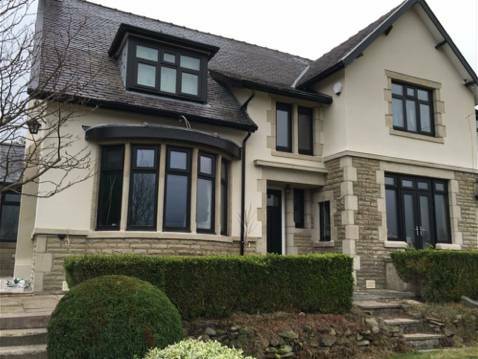 Our commitment to you is to provide not only expert workmanship but also expert advice on the exterior of your home ensuring that we will only use the highest standard of quality products. 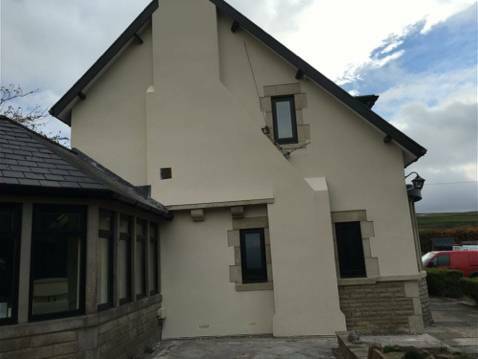 K Rend comes in a variety of colours with textured, smooth or dash finishes. 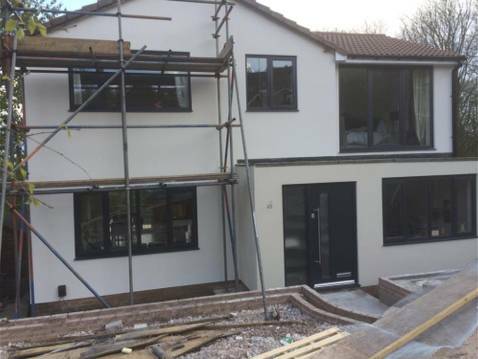 K Rend projects come with a 25 year guarantee. 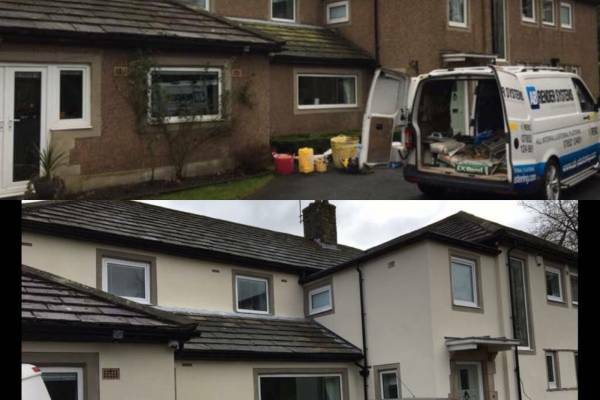 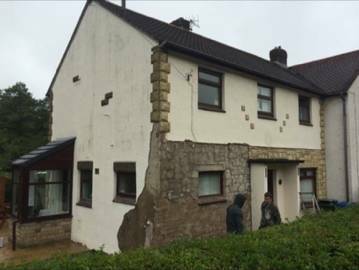 If you are in search of a plasterer in Rossendale, Lancashire and the North West and require the knowledge and experience of a friendly efficient craftsman, then give us a call. 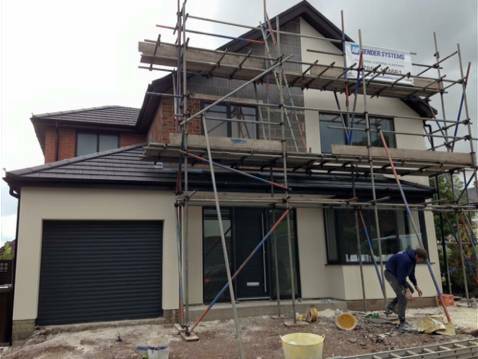 We are one of the most well known plastering services in the Valley and the surrounding area that you can rely on for the work to be completed to the highest standards. 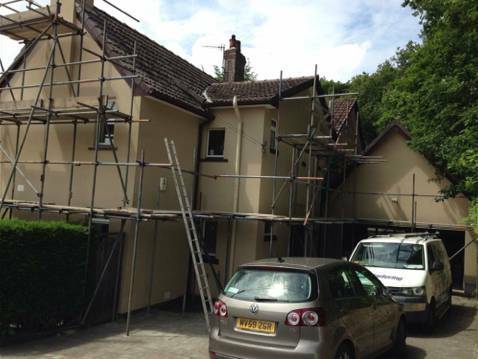 Established with over 18 years of experience in plastering services, highly skilled and accustomed to the needs of all our customers, whilst also being aware of the benefits to maintaining good customer relations we will oversee the whole process of the required plastering services from start to finish. 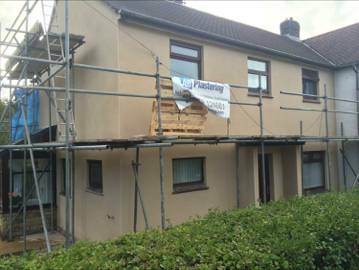 Rendering walls is a tradition of applying mortar to give protection to walls or ceilings with a coating of sand & cement plus lime. 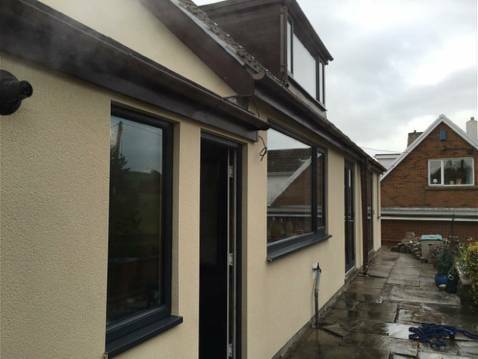 Mineral plasters are imposed manually and they are used for external and internal work. 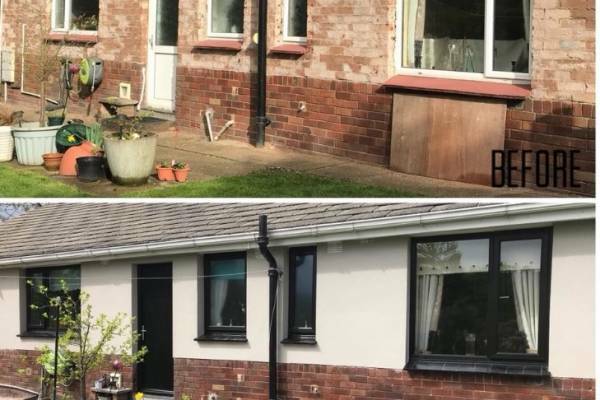 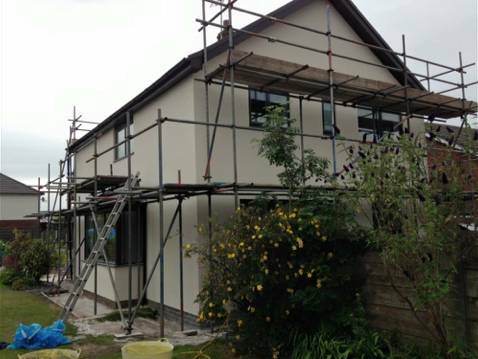 We specialize in all forms of rendering - British standards render including external plastering and rendering using traditional methods. 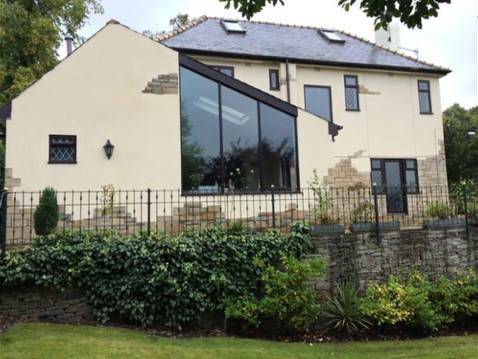 We have wide range of rendering types but most common are mineral, produced from cement, lime, and quartz and marble. 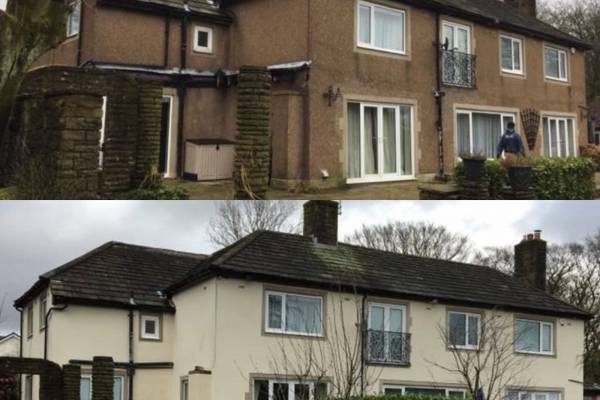 Please take a look at our gallery for before and after pictures.